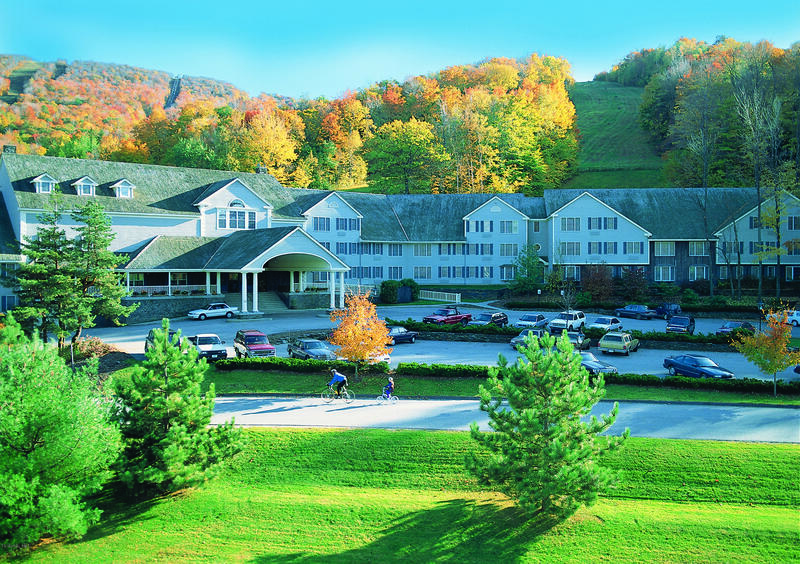 At the base of Jiminy Peak, skiing is just steps from your door in one of these one bedroom all suites condominiums with kitchens that offer the charm of a countryside inn and the conveniences of a slope side hotel. New Listing. Nice location, top floor unit with partial view to ski trails. Close to restaurant. Enjoy the year round pool, exercise equipment, sauna and more. Excellent condition. Syndicated web sites may direct you to an agent other than the listing agent.